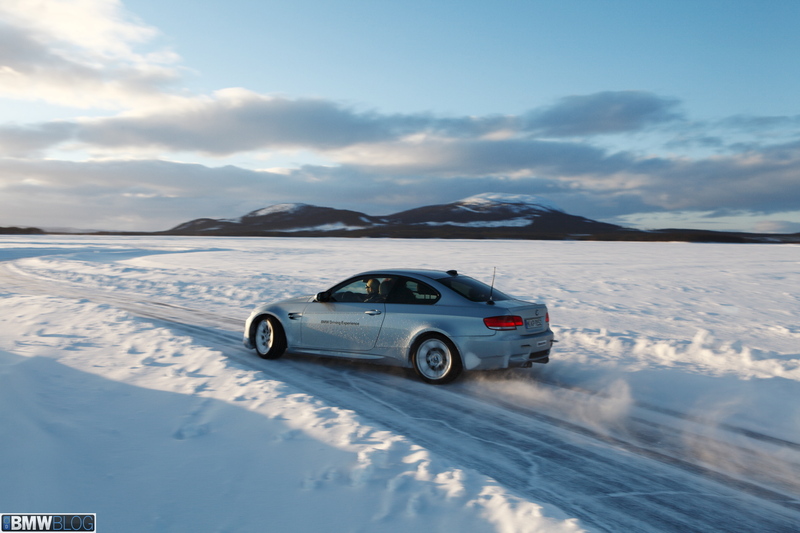 M vehichles to challenge Quattro? With the ever changing face of BMW vehicles–since the introduction of the turbo engines to their whole line up–they entered the domain Audi had been dominating for years. Although I’m a fan of turbocharged Audi’s, I really can’t say the same for BMW’s. I’ve always loved the straight six engine of BMW, but I’m only one voice that can’t change business strategies of a billion dollar company. 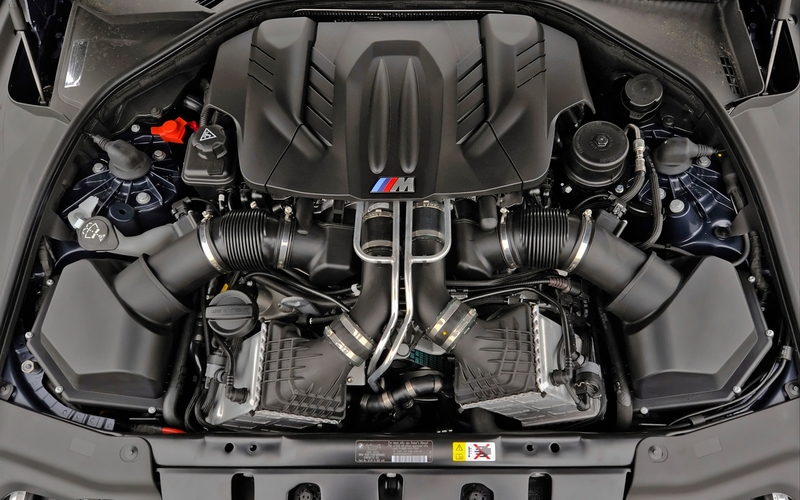 I also believe BMW previously and do manufactured turbo engines, however these are diesel engines. (Please correct me if I’m wrong). Another feature that we have seen on many BMW’s in North America is the xdrive system. I honestly get annoyed every time I look for a BMW because there are literally no RWD options in states that see significant snow fall. As I already have trouble finding a 6-speed manual, I have to literally search out of state to find a RWD and manual transmission BMW. Anyways enough ranting about me. The xdrive system was offered for 3-series and 5-series vehicles around the late 1980s, but for some reason or maybe its just me, there has been a dramatic push for manufacturers/dealers to sell AWD vehicles. The main reason in my opinion are manufacturers wanting to profit in all corners of the market. Audi being the dominant figure in driving mechanics with Quattro, BMW having pure performance luxury machines, and Mercedes having the best of the best in design and technology. Ever since the big-three moved to the Asian markets, BMW has seen a great increase in profitability and have expanded from being an ultimate performance machine to a chimera. Their M group has also seen changes with chief engineer & VP Albert Biermann leaving–now works for Hyundai–and previous Audi engineer, Franciscus van Meel is now leading that division. It really won’t surprise me if he was picked to help lead a successful AWD campaign for the M performance line up. 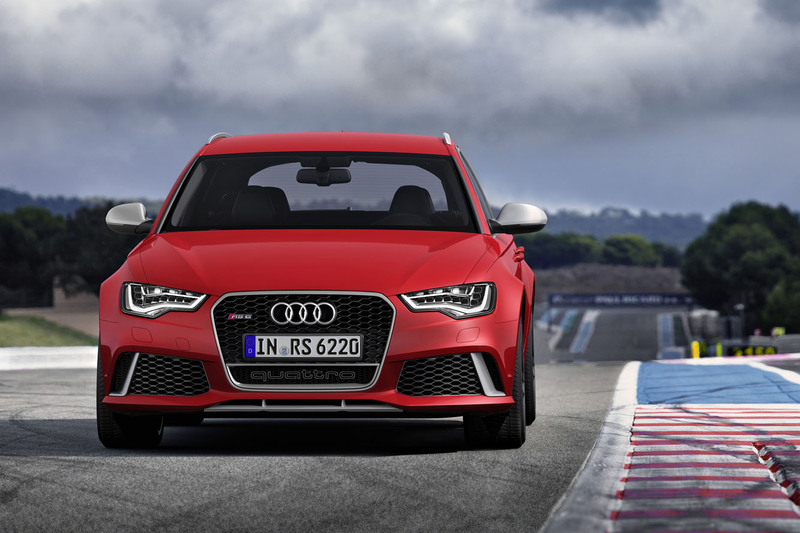 We have all seen the RS6, RS4, RS5, S6….whatever you want to call it, but all Audi performance coupes/sedans have an AWD system. They even tamed the raging bulls of Lamborghini to drive on all fours and not to remain in the rear. There was a point where Lamborghini made a RWD of the Gallardo (LP-550) and a conversion by Edo of the Murcielago (LP-710). Their sports line ups have been successful in practicality and performance; giving them no true reason to deviate from a strict AWD lineup. Its hard to believe that BMW is already rolling out their G-chassis. It feels as if the F-chassis were just introduced lasting only a meer 7-years. While the ultimate E-chassis’ were in production for almost 31+ years. 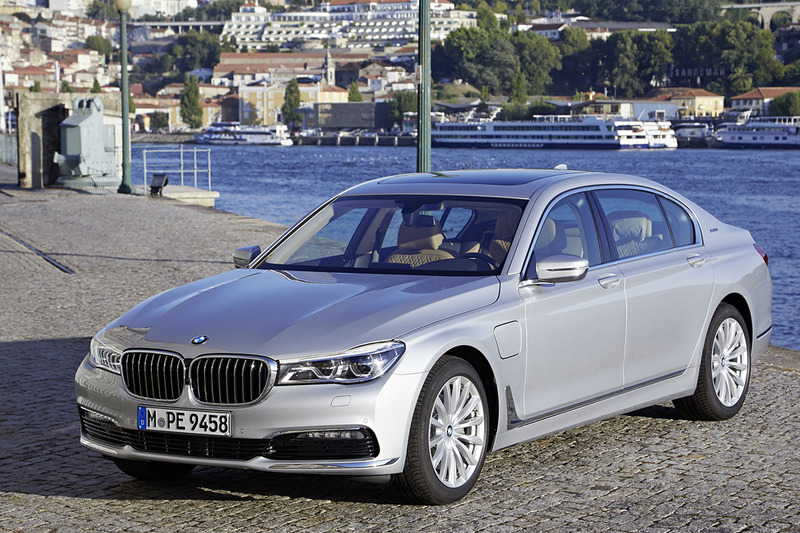 Apparently this new 7 series that’s leading the pack doesn’t sacrifice performance. I think I’ve heard that many times. Innovation doesn’t always make changes for the better, but defamesthe past in search for an opaque like future…..?? Right? Oh well only time will tell.